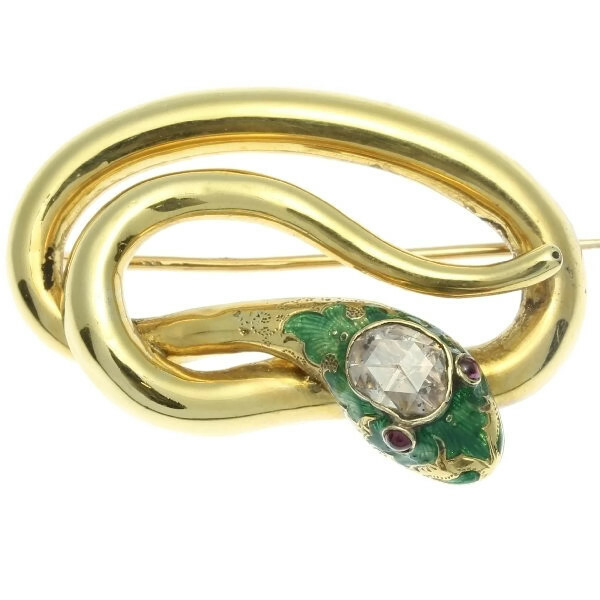 The Union of the Snake is on the Rise – A Lesson in Serpent Jewellery | Oh, for the Love of Vintage! Hello my lovelies, I know it has been a while between posts; my apologies. Now I’m back and hope to bring you more interesting and regular blog posts. To those of you that know me, I don’t have to explain the title of this article. To those of you that do not, the title is a nod to two of my favourite things: Duran Duran and vintage serpent jewellery. 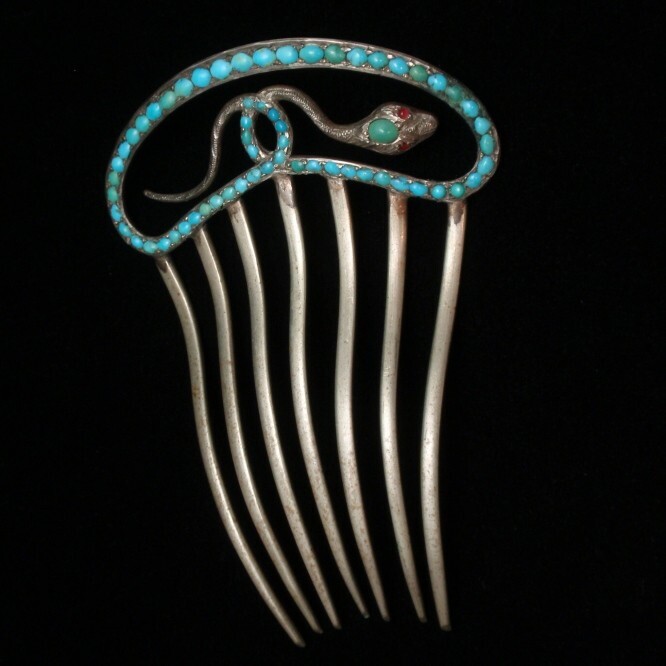 The representation of serpents in jewellery probably dates back to Ancient Egypt. 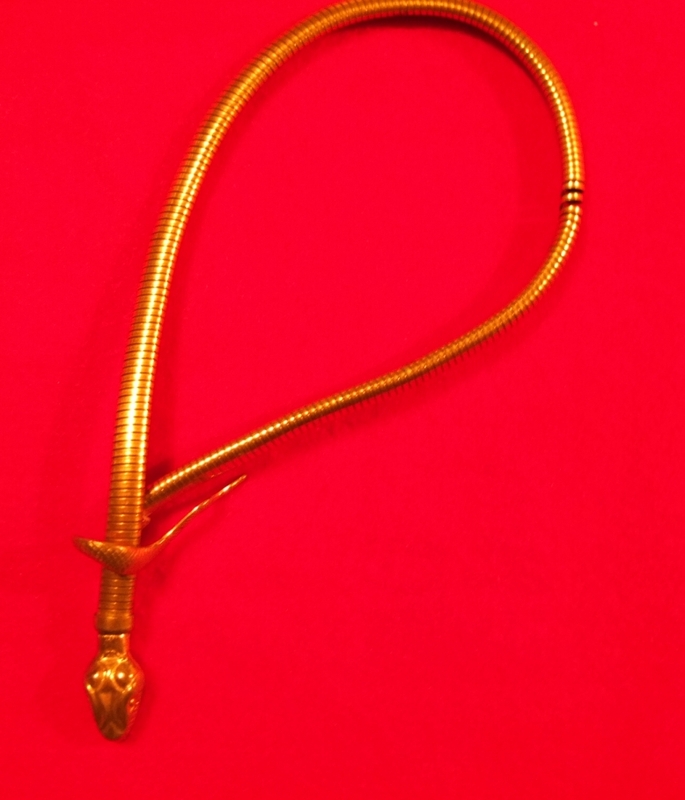 However, for the purposes of this article we’ll examine snake jewellery from the Victorian period onward. How did the serpent revival begin in the 1800s? 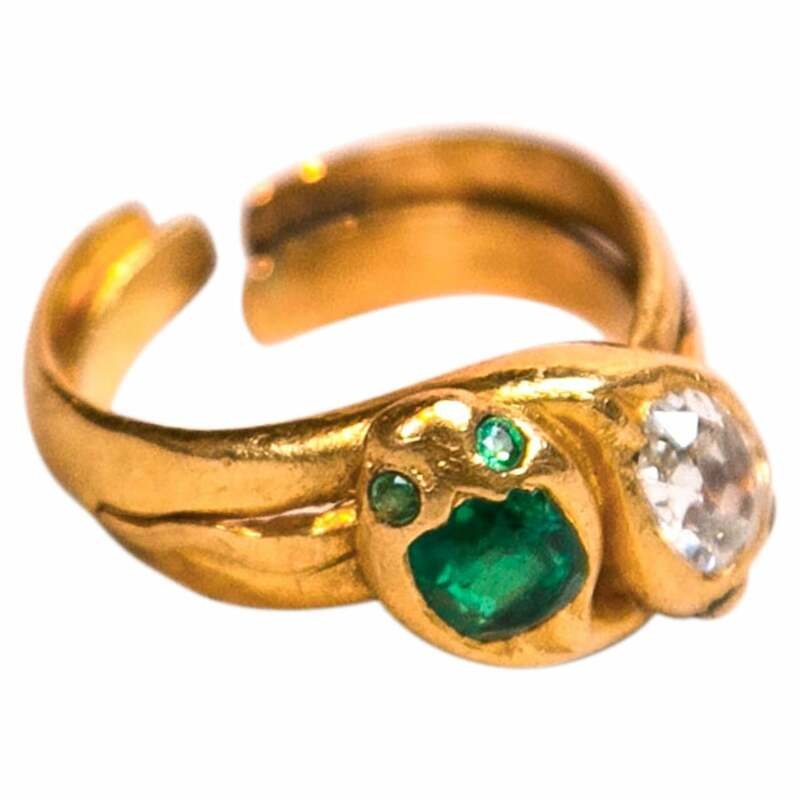 In 1839, Prince Albert gave his beloved Queen Victoria an emerald engagement ring in the form of a serpent. Jewellery at that time usually represented romance and sentiment and this ring was no exception. Prince Albert chose the ring as the snake design symbolized the couples’ eternal love. Little did the pair know that this gift would start the revival of the ancient motif in jewellery-making. I cannot find an image of Queen Victoria’s ring, however, it’s been described numerous times and perhaps resembles the below ring. 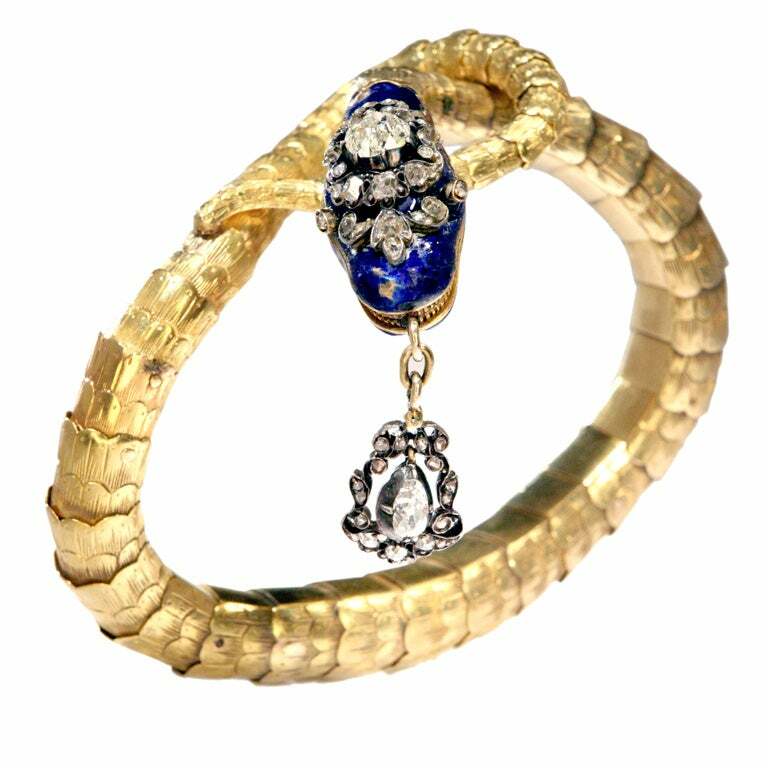 Note: Serpents in jewellery represent eternal love, good luck, wisdom, immortality, health and royalty. 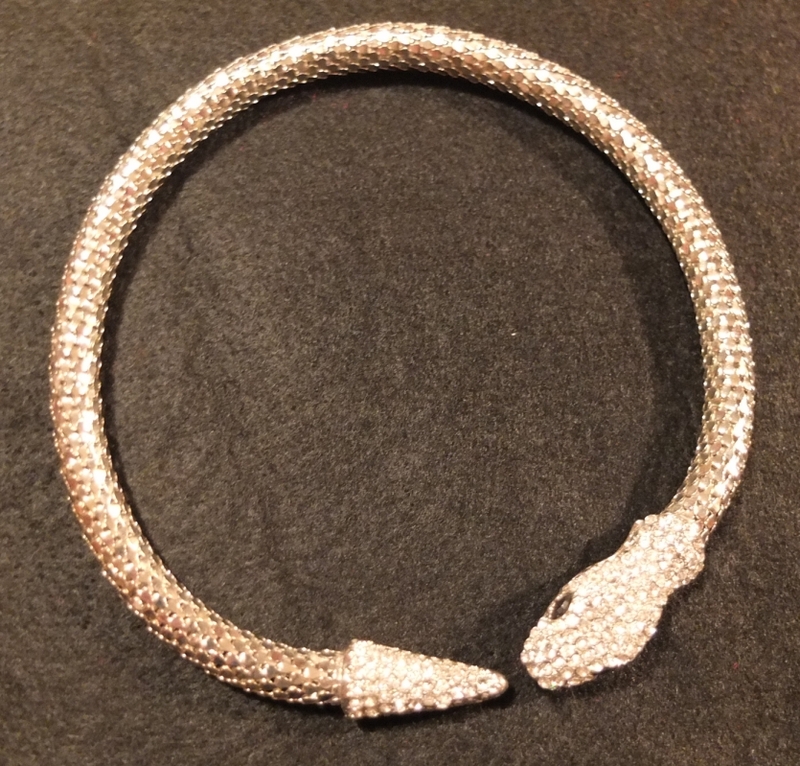 I’ve always had a penchant for serpent jewellery ever since my mom gave me my first piece, back when I was a teenager (bracelet shown below). I think my fascination stems more from the use of snake imagery in Ancient Egypt than the revival in the Victorian era. 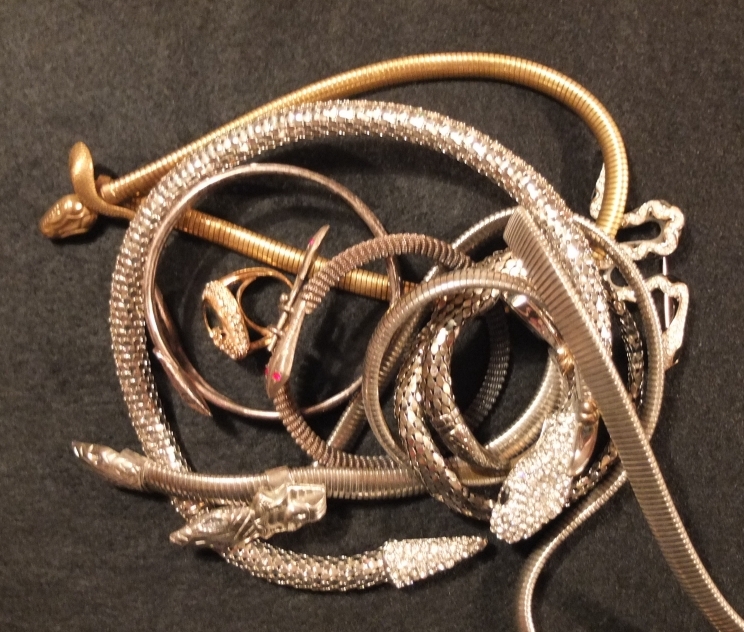 Regardless of the origins of my interest, I have amassed quite a collection of snake designed pieces. So let’s have a closer look at some of the pieces in my collection. This post wouldn’t be complete without a look at the ‘The Union of the Snake’ video by Duran Duran. So, take it away DD! PS do you collect serpent jewellery? Comment and let me know! What a thoroughly terrific post! 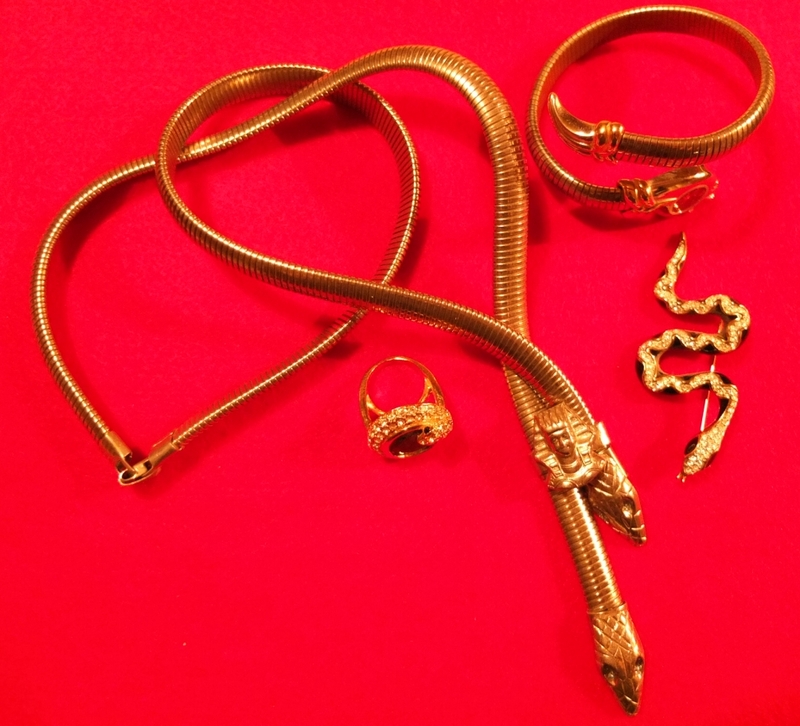 Serpent jewelry keeps popping up on my radar (granted I’ve been reading my fair share of books on vintage jewelry from the library this year, but I’ve also seen these magnificent pieces for sale, on blogs, in old photos – they suddenly seem to be jumping – or would that be striking? – out at me in myriad places this year. 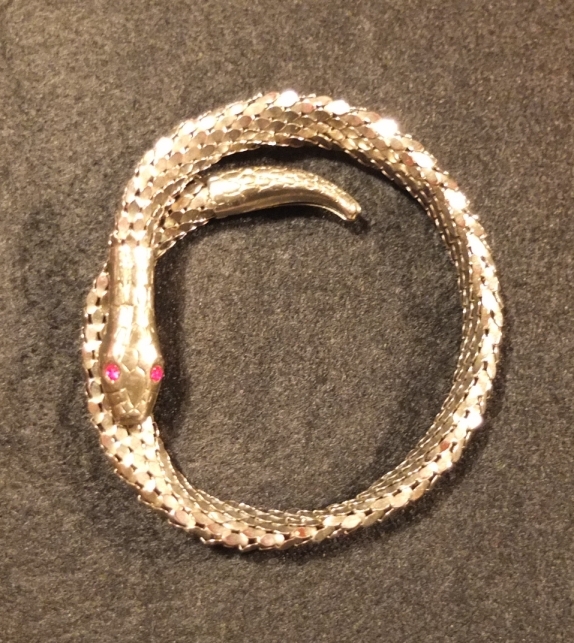 Clearly it must be a sign that I should aim to add my first serpent accessory to my wardrobe sooner rather than later. I’ll be sure let you know if/when I do. Thanks for the comment hun. 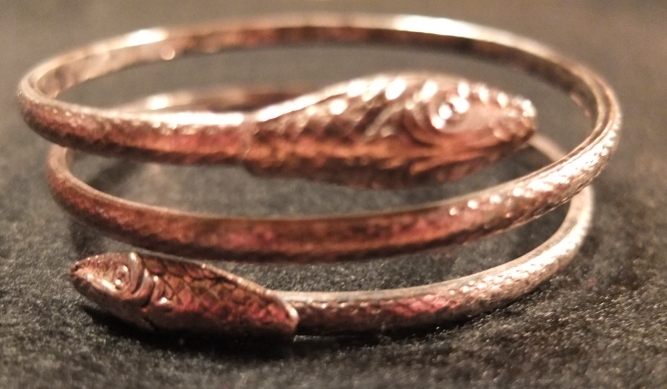 Serpent jewellery has had so many different revivals over the years. I myself would love to own a Victorian piece, though those are usually quite expensive because they have real gemstones. I too see snake jewellery at yard sales & flea markets, I’m always looking for a new interesting piece to add to my collection. Oooh, please do let me know when/if you find something…it’s sure to be spectacular! Something special to wear for the holiday season! oh wow! Your collection of snake jewellery looks amazing. I never knew the symbolism and meaning of snakes in jewellery and it’s quite a suprise to me. I always thought of snakes in a biblical sense and I think my awareness has shifted about this slithery critter. Thanks Dahlia!